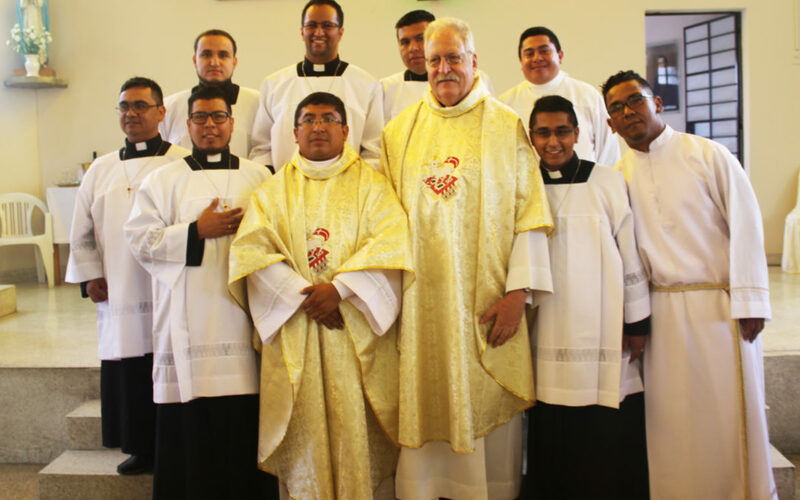 Fredy Campos, C.PP.S., was ordained a priest on January 12 at Our Lady of the Light Parish in Santaluzmilla Lima, Peru. Fr. Campos, a native of Peru, has been with the C.PP.S. for many years. He lived most of his early years in La Oroya, Peru, where Missionaries formerly were in ministry. Fr. Campos will remain in Colombia, where he is currently in ministry. He will work in vocation work and help out in the parish in Bogotá, Nuestra Señora de los Alpes (Our Lady of the Alps).